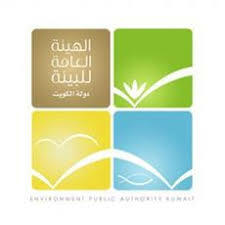 E P A »: a decision to remove the factories of «Ashirj» as «nature reserve». - The Supreme Environment Council ‘E P A ‘ has issued a decree to remove factories located in the Ashirj area of Doha, which lies within the boundaries of the Gulf of Kuwait as a nature reserve. E p a said in a press statement that it had coordinated with the concerned authorities to proceed with the removal of factories in that area in preparation for the rehabilitation of the affected areas .